Last weekend was super hectic as i was facing my semester assesment day, but i am having my holyy dayy now! Just relaxing and having fun haha. I have prepared some holiday plans so as not to be bored as the holiday start last tuesday until Jan 10.
this is one of his video. like it! Orchard Road is ready for year end holiday! 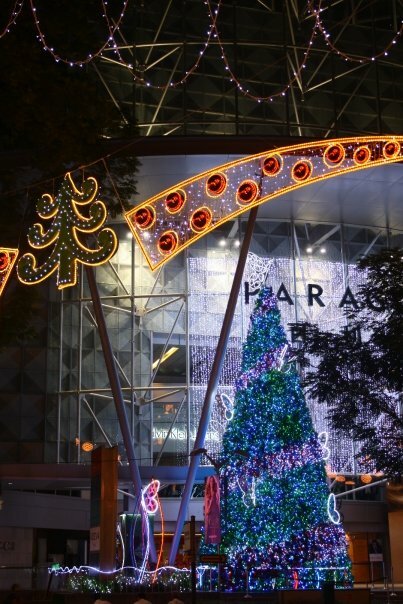 Orchard Road has been decorated for this christmas. Expect to see gigantic trees on each shopping mall. 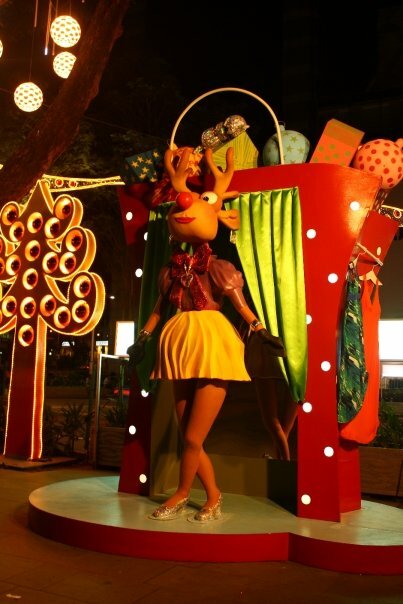 The theme along Orchard Road is Christmas All Decked Out. 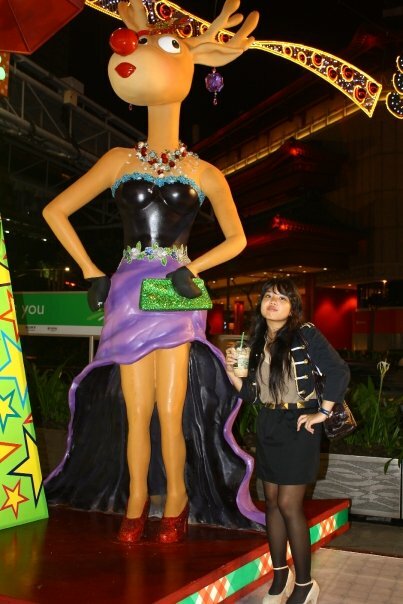 Since Orchard Road is known as the heart of shopping enthusiast, all statues are being dressed up oh-so-fashionable! Enjoy some of my shoots along the road. Because Orchard road is stretched very long. it has different light theme on each part. the light theme along ion mall until the heeren is orange-red-blue. I'll show you guys the other lights next time. i'm soooooo psyched for xmas!! Gorgeous outfit! You are SO previously cute. I love what you've done here with your hair, too! i love the whole outfit esp the jacket. you really look so chic. good for you, you can dance. huh! i don't have a talent in dancing. hey, thank you for commenting at my blog :) i know right, orchad decorate for christmas is the best! lol. i love christmas! the decorations and cheery mood just makes me super happy. Thanks for the lovely comment girl! I really love love your outfit with that jacket and those shoesss are gorgeous too. 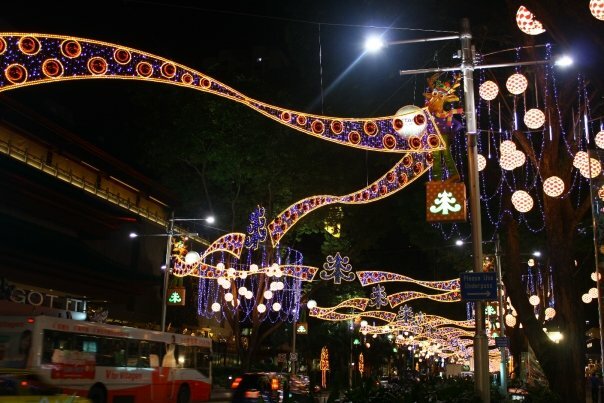 And Hi five to my fellow Singaporean<3 Beautiful lights in town now,yeahhh can't wait for Christmas! *i give you the tag dear,,just check it.. I totally love your militar jacket. feel free to follow mine. Thanks for ur coomment ! Of course I'll follow you back ! But till my internet is fixed yah..
i think this is my most favorite look so far! love everythingggg... yes we shud meet up on december!! Love your look, especially the studded skirt! Hip Hop class?! How fun. All your pictures are adorable! Could you be any cuter? I think not! your outfit looks amazing! really enjoying reading the blog! 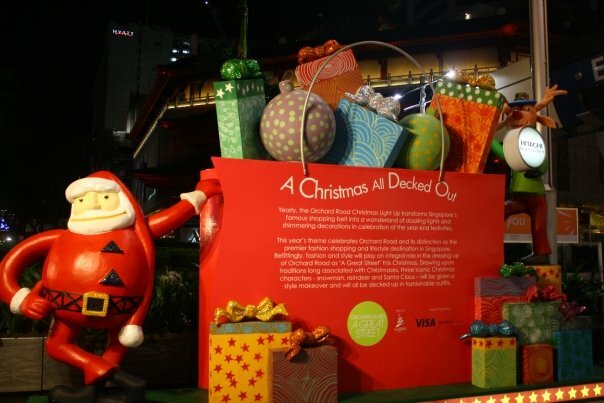 Christmas in Orchard Road is always so beautiful! 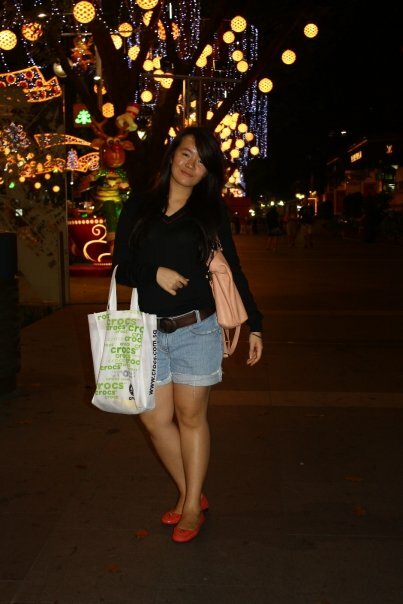 I miss spending Christmas there!!! that dance is really cool!! and the reindeer are really funny!!! I can't wait until the holidays! 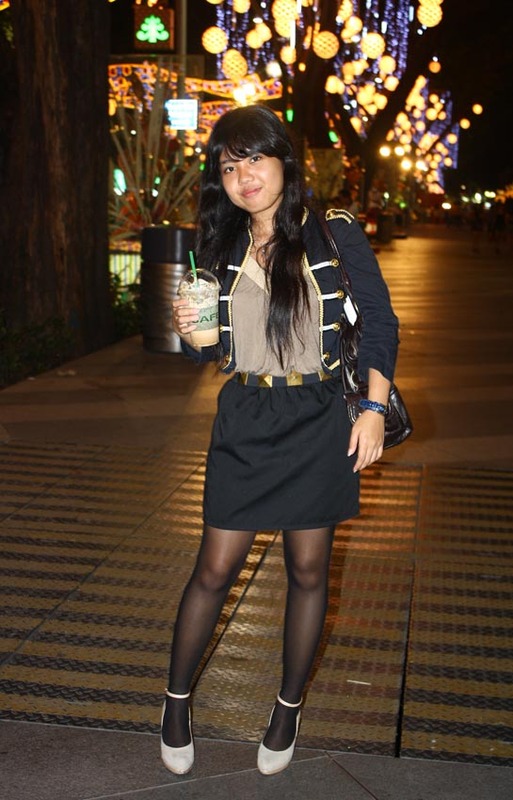 :) Love the military jacket! 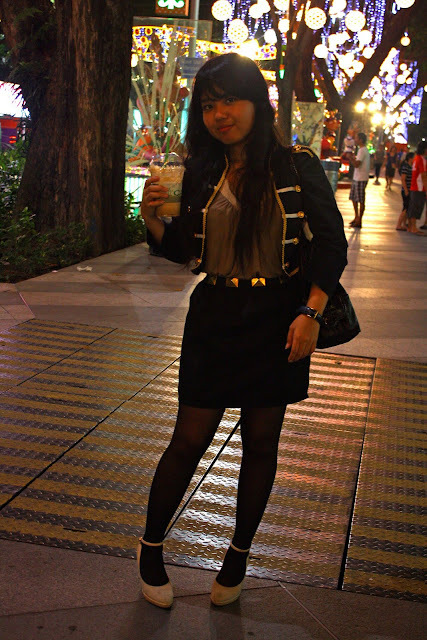 Orchard road, OMG!! 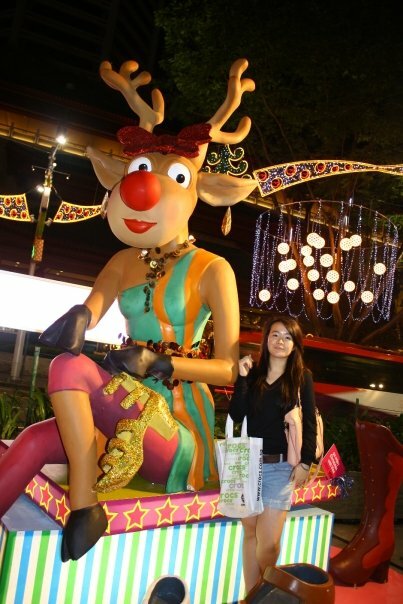 duah jadi pengen ke sana fhen, I always love xmas season :) so Hows your day? i love charles and keith! Do I spy a studded belt? Looks awesome. Thank you for stopping by again and I really appreciate the comment about my pictures. Cute outfit. I really like your skirt and it looks great with the sheer tights. gorge jacket and what fab photos! thanks for leaving a comment..hehe. and i LOVE your outfit -- you look terrific!!!! Great shots and outfit dear!!!! I loooooooove your jacket, so chic! love the studded skirt and heels. 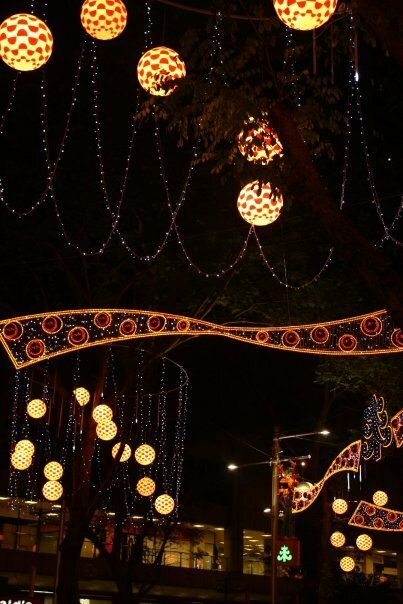 I adore what you're wearing and the lights are soooo pretty! can u join the ugg boots giveaways comp? just click at the icon on my blog(just in case you want)-thanks before. love it..as much as i love your military jacket.. Thank you for dropping by my blog. Appreciate the nice things you said. Nice shoes you got there too! Great pics...I love your military jacket. You have a great blog! First, I love your outfit. You looked super pretty. Second, these photos are so cute. They put me the christmas mood! I hope u have a wonderful week. I can't wait for christmas day:) I love this time of year!! Looks like so much fun for you! You look great! ADORABLE BLAZER AND SKIRT .,.!! !